Why babywear? The benefits to babywearing are Universal. 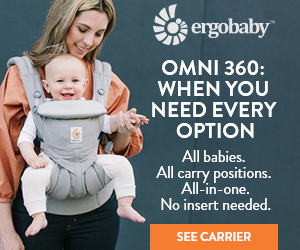 To read more about the benefits of baby wearing (according to an occupational therapist) click here. 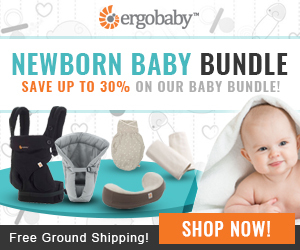 If you have not tried to baby wear yet and are intimated by trying alone, a great place to start is by reaching out to your local BWI (Baby Wearing International) group. Most major (and some smaller) cities have a group of baby wearing pros who meet up on a weekly or monthly basis. You can go and talk to real baby wearing parents and they can teach you in person how to properly wear your child. You can typically borrow carriers too before you buy, making the process fun and easy. 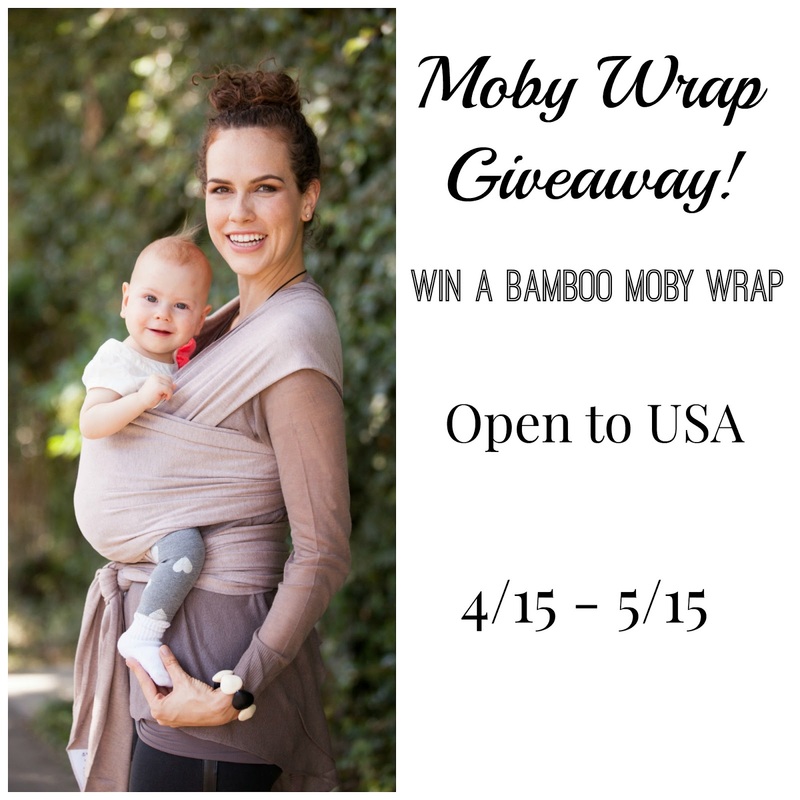 You can read more about the new Bamboo Moby Wrap in Mama the Fox’s Moby Wrap Review.